Angular contact ball bearing 7022AM DIN625-1, ISO15:2011 GPZ. Net product price: 955,68 грн. Gross product price: 1 146,82 грн. Available for order 1 146,82 грн. Angular contact ball bearing / Spindle bearing B7022-C-T-P4S-UL FAG, Schaeffler. Dimensions (dxDxB) - 110x170x28 mm. Net product price: 11 562,54 грн. 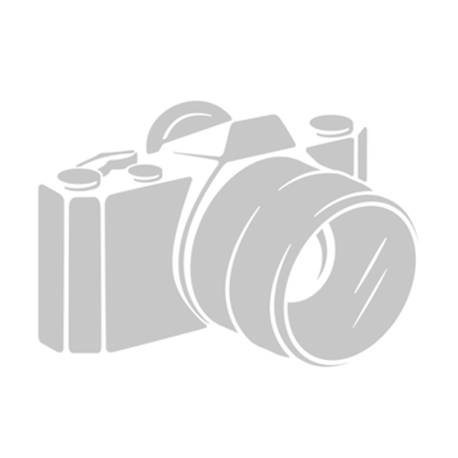 TAX (VAT20%): 2 312,51 грн. Gross product price: 13 875,05 грн. Available for order 13 875,05 грн. 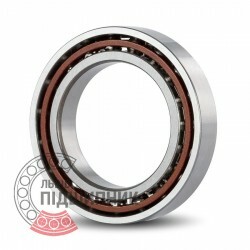 Angular contact ball bearing / Spindle bearing B7022-E-T-P4S-UL FAG, Schaeffler. Dimensions (dxDxB) - 110x170x28 mm.